The good thing and the bad thing about blogs is the freedom they give you to trill on about your own little obsessions and gripes, blissfully undeterred by the eye of an objective editor. I try and hold back from blogging repeatedly about places and venues in west Cornwall I have a crush on but… sometimes it’s just not possible. So today, newly enthused after their Spanish wine tasting last night, I’d like to reiterate how much I still love bar-resto-deli Scarlet Wines‘ wine nights in Lelant! They really are getting everything right on the night – and how often can you say that about somewhere? Owner Jon Keast is an enthusiastic and charming host, managing to deliver high-level wine chat without a hint of pretension or dryness. There’s a well-stoked wood-burner; an amazing selection of beers; cool decor; creative tapas (standouts: baked figs with sherry and goat’s cheese, and chestnuts dipped in brandy sauce and oven-crisped serrano ham). The wine tasting nights happen once a month, except in January it’s… whisky-tasting night instead for Burn’s Night. Could be messy. Click here for my last enthusiastic blog post about Scarlet wine tastings. 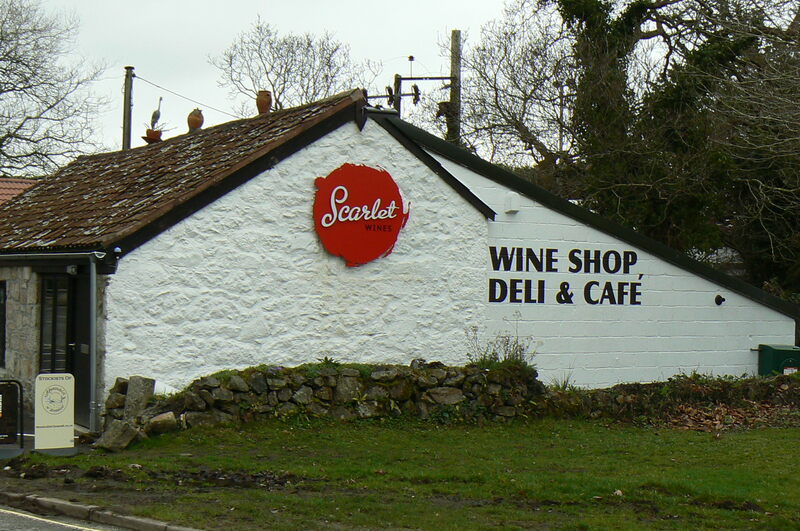 Scarlet Wines – The Old Forge, Lelant, Hayle, TR27 6JG. www.scarlet-wines.co.uk. 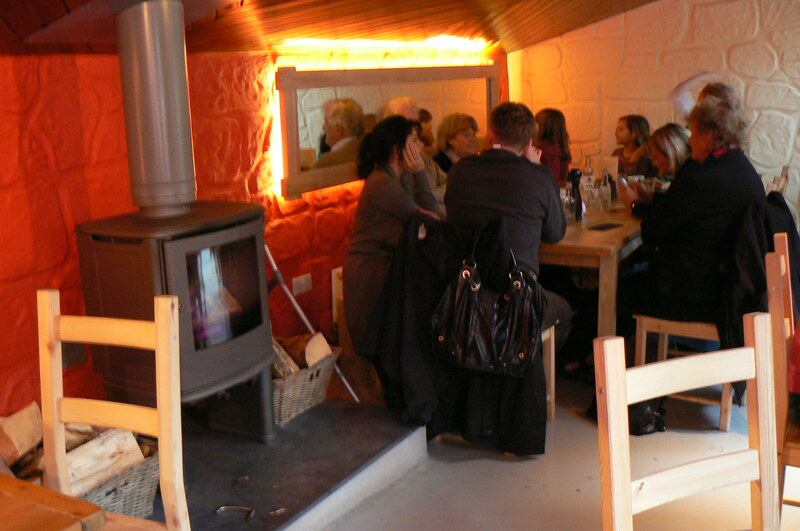 Wine tasting nights usually £25 including six wines (non-stingy servings) and tapas. Oh and here’s 8 seconds of uselessly dark video footage for your viewing pleasure!